Please note: This item is not eligible for any discounts or promotions in the store. 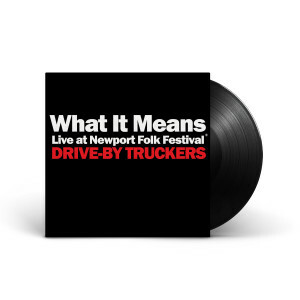 This new limited edition double-A side single from the Drive-By Truckers features “What It Means” recorded live at the 2017 Newport Folk Festival. The cut is imbued with an urgent energy, taking it's place among the history of the festival and protest music past. 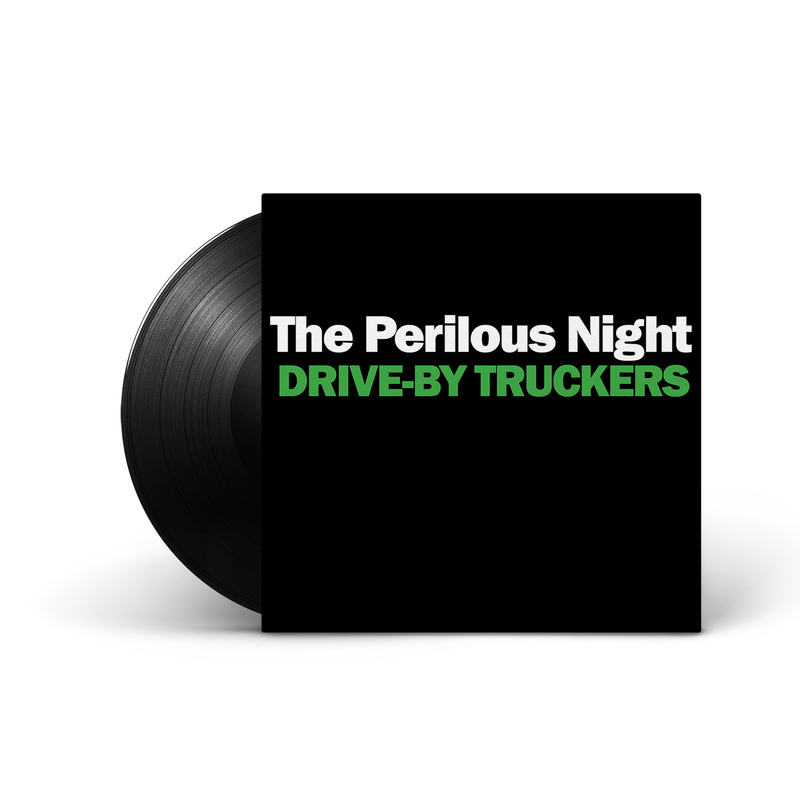 It's paired with a new track: “The Perilous Night” written by Patterson Hood in the wake of the Charlottesville protests, and recorded with David Barbe in Athens, GA. Two dollars from each sale will benefit the Southern Poverty Law Center.